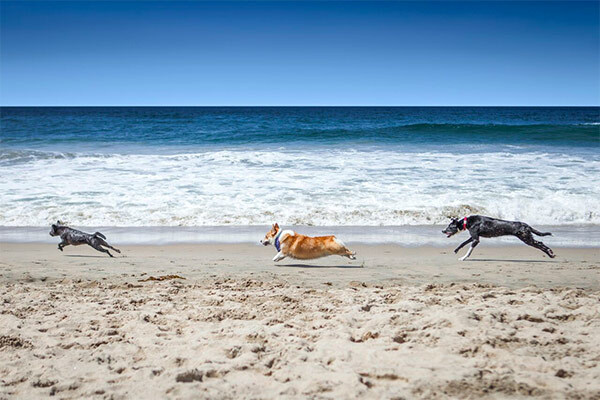 5 Best Dog-Friendly Beaches in the U.S.
Summer is the time to hit the beach! If you have a four-legged friend, there’s nothing quite as enjoyable as bringing Fido along for a day of splashing in the waves or frolicking along the shore. Some beaches don’t allow pet parents to walk their dogs – but others do – not only that, you can let BFF go off-leash. Are you ready to discover the 5 best dog-friendly beaches in the United States? Then… 5 Best Dog-Friendly Beaches in the U.S.
Read More 5 Best Dog-Friendly Beaches in the U.S.